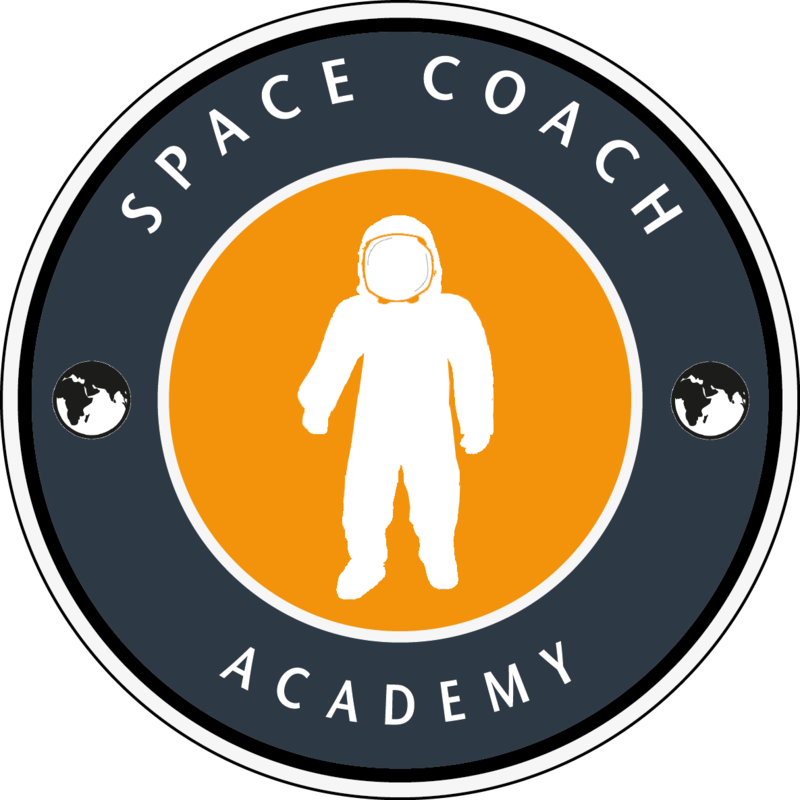 The main target of SPACE COACH ACADEMY is to support people in extreme situations especially individuals on their way into space, preparing them for their first suborbital flight. Using a specially developed psychomentalcoachologic program, we provide a hassle free flight without stress or fear and remarkable impressions. Executives, athletes and adventurers – in a word, people who are exposed to extreme situations benefit from the SPACE COACH ACADEMY and learn how they reach their goals even more successful, more balanced, happier, more decisive and determined. Another aim is to find joy of life, happiness, euphoria, confidence, more conscious thinking and how you can transform errors to helper. 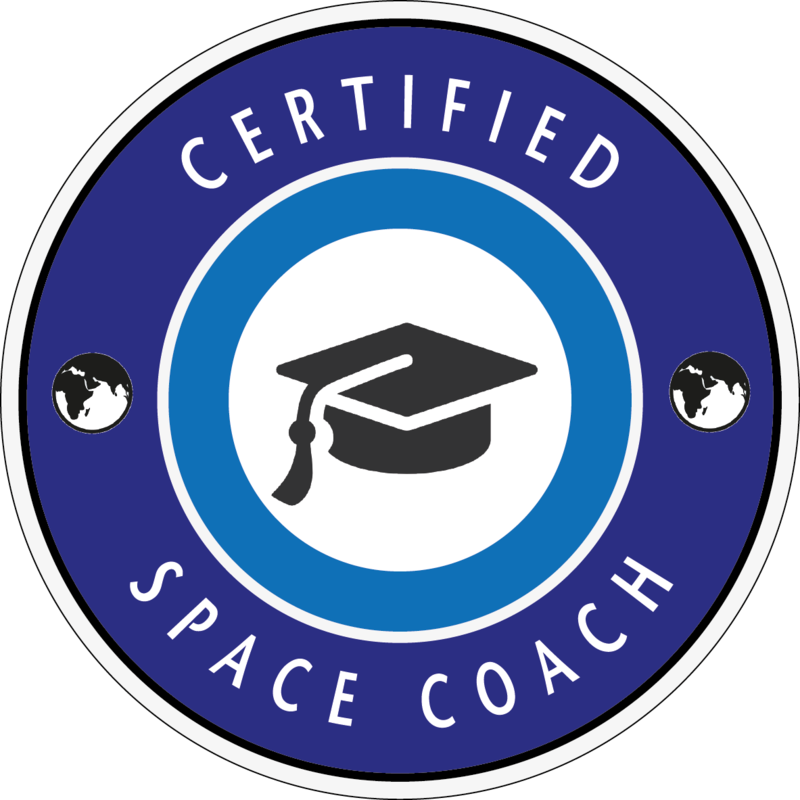 The SPACE COACH ACADEMY knows about the skills of the astronauts and integrates this knowledge into the program. 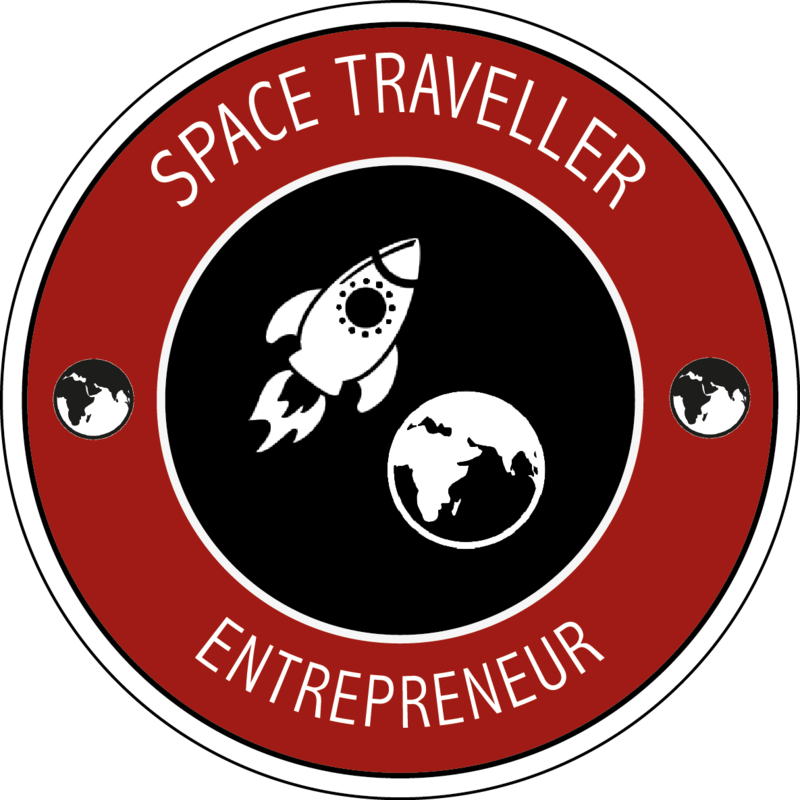 But not only future space travellers benefits from the program but also enterprises, companies and their employees. All of our work – in particular the coaching programs – are recorded and evaluated scientifically. 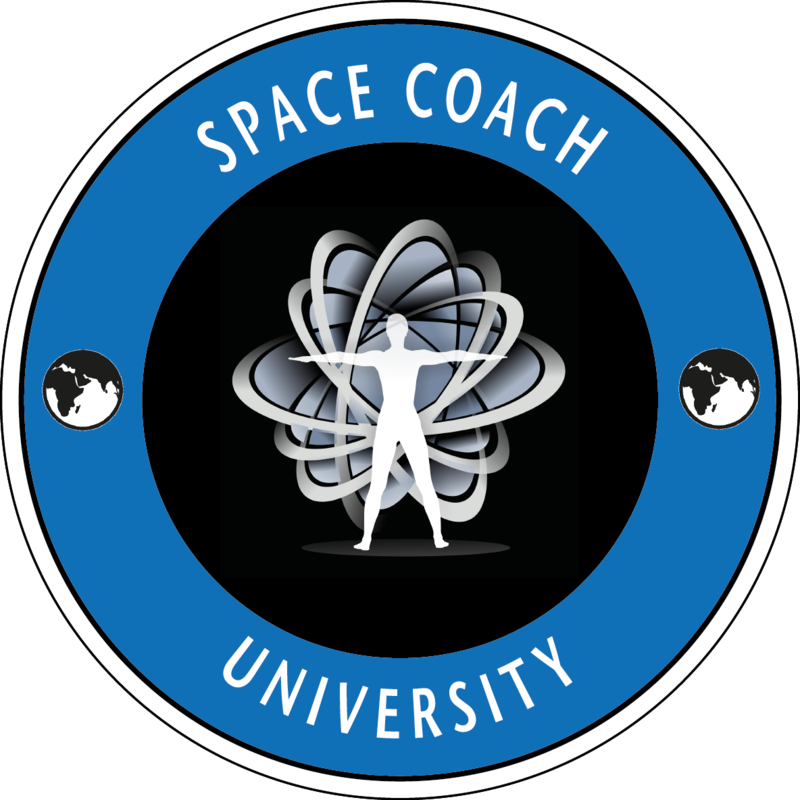 Our SPACE COACH UNIVERSITY trains people in the field of Mentalpsychocoachology. trained at the Space Coach University. Space Coaches® are experts in Mental Psycho-Coaching methods. A special program consisting of mental, psychological, short-term therapeutic tools and coaching techniques. Companies and executives profit from the knowledge of the astronaut program. Because professionals learning best from professionals. Trainings to promote coaching in special situations. Simply the best for beginners / professionals – with guaranteed direct implementation. Find the Space Coaches of your trust worldwide and find out who is behind the entire project – the makers. Don’t dream it – be part of it. Ask for detailed information of our offers.